An asymmetric tyre for tuners and the most demanding sports performance drivers: the ideal choice when personalising your car. Ensures driving pleasure and high performance without compromising on comfort. Available in a wide range of sizes, it not only improves the aesthetics of the most fashionable city cars but also the needs of extreme tuning professionals, with sizes up to 23”. The attractive tread design has been developed to offer excellent levels of grip and road-holding whilst cornering, as well as reducing the risk of aquaplaning. 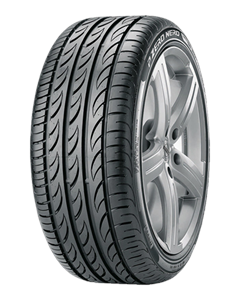 Excellent handling, maximum braking efficiency and constant performance at high speed complete the characteristics of this Ultra High Performance tyre. Just had my car in for a job at Edmar, diagnosed the fault correctly and now fixed so I am happy. Friendly and knowledgeable people.